This article will provide a detailed review of the Celestron CPC 800 and also give recommendations. The name Celestron is a well-known name in the telescope world. The CPC 800 is one of the bet that Celestron has produced. It isn’t highly priced, yet it is a quality telescope. The CPC 800 is a user-friendly machine, which accounts for its being on high demand. It has an effective optical tube and has a third-generation mount that’s computer operated. The blurry quality of images, that were once associated with Celestron products, were long since resolved to make the CC 800 a telescope worth considering. What is the Celestron CPC 800? The Celestron CPC 800 is state of the art fork-mounted Schmidt-Cassegrain scope. It includes the premium StarBright XLT coatings. It has an internal GS receiver, which downloads the date and time automatically from orbiting satellites, pinpointing its exact position on earth. The telescope features hand-figured 8-inch optics. Having an aperture that is 8 inches is large enough to view thousands of objects but still portable enough for easy set-up. It has a database of 40,000 that lists all the famous deep-sky objects. The names are presented by name and catalog number, solar systems, a variable star, double stars, triple stars and quadruple stars, objects, and asterisms. It comes with a tripod attachment that’s sturdy. This nicely packages the deal for a stargazer. Once you align your Celestron CPC, the remote handle control will allow for direct access to the celestial catalogs in a user-friendly database. • Setting it up is so easy that it works for both amateurs and seasoned gazers. • The controller has its own cradle, which could come in very handy. • The scope’s power light is far too bright. The CPC 800 prices range between $1600 and $1800. The price may change, however, because of the many deals and offers that come by. There are also many other specialized websites where you can buy a CPC 800 from. It is better to buy a new telescope, but if you must buy a used one, ensure that you trust the source. There are people online willing to sell their scopes, but you have to ask the right questions and let someone with knowledge of the telescope industry accompany you when going to buy to ensure that you don’t get a fake. Doing alignments with the CPC is a breeze. It is recommended to do alignments with objects that are as far apart as possible. The Goto feature works well once all objects are aligned, though there may be times when the object won’t center correctly. The hand control is easy to use while the button layout is also easy to master. It’s convenient to be able to choose a variety of objects with the touch of a button. This means that even if you aren’t an expert on star names and constellations, you can still get to viewing right away. The view from the scope is outstanding. The Celestron CPC 800 is one of the most well-rounded and best valued 8-inch telescopes around. It has all you could require from a telescope that size, adding on a few extras that come in very handy. The telescope is quite bulky, so it’s important to store it in a cool and safe place. Do not tamper with the parts especially during the warranty period because that’s a sure way of skipping out on warranty. Celestron covers the repairs or replacement of the product in case of defective parts. The warranty is void and will have no force of effect if a covered product has been modified either design wise or function wise. If the telescope has been subjected to abuse, unauthorized repair, misuse or mishandling, the warranty no longer applies. Deterioration or product malfunction brought about by normal wear is also not covered by the warranty. 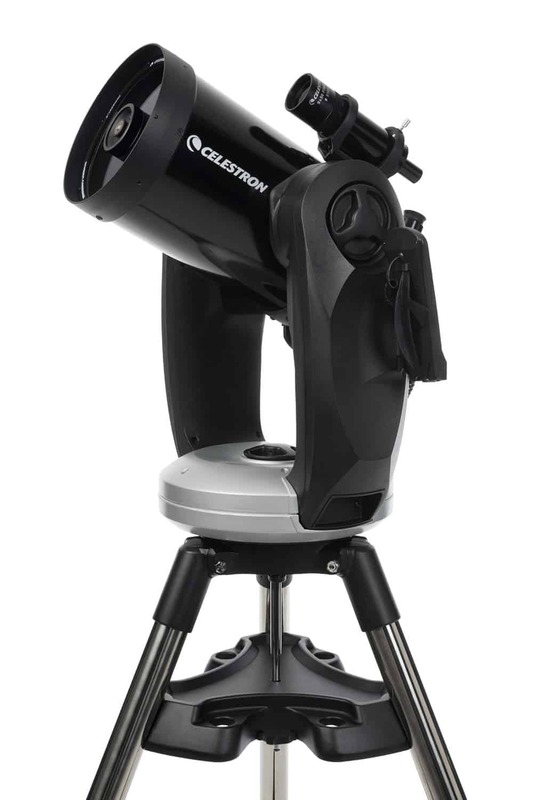 Celestron repairs or replaces any product that’s covered by the warranty within thirty days after receipt. If by any chance, the replacement or repair will require more than 30 days, then the customer will be notified accordingly. The CPC 800 is easy to use, has a highly functional SKY ALIGN system, and has great optics for its class. 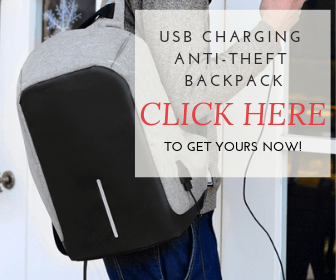 As bulky as it may be, it is quite light and easy to carry. Setting it up is also easy enough to have an amateur try it out. It is hands-down, a brilliant amateur telescope. If you’re looking for a family heirloom that you can pass down to generations, the CPC would be a good choice. Have you used the CPC 800 before? Do share your experience with us. If you have questions and thoughts, you’re welcome to share as well.